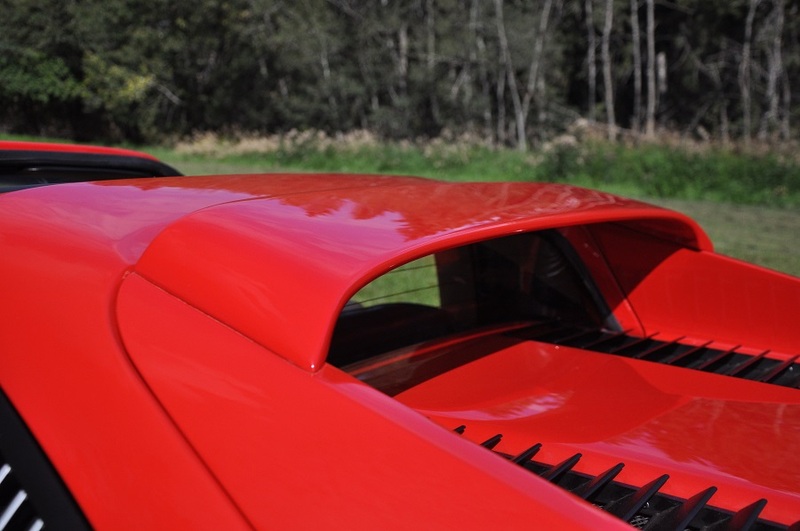 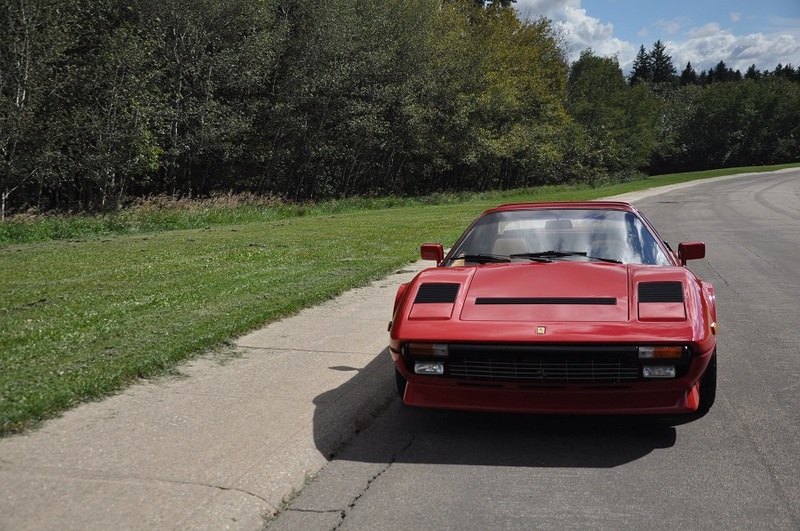 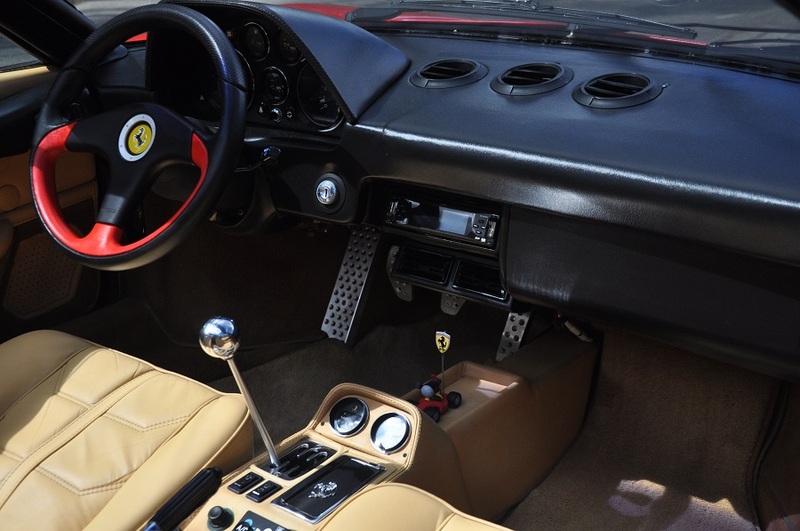 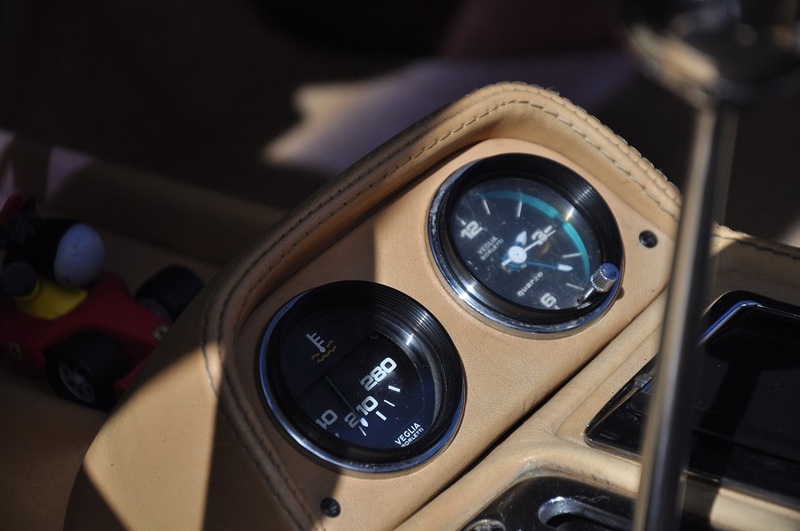 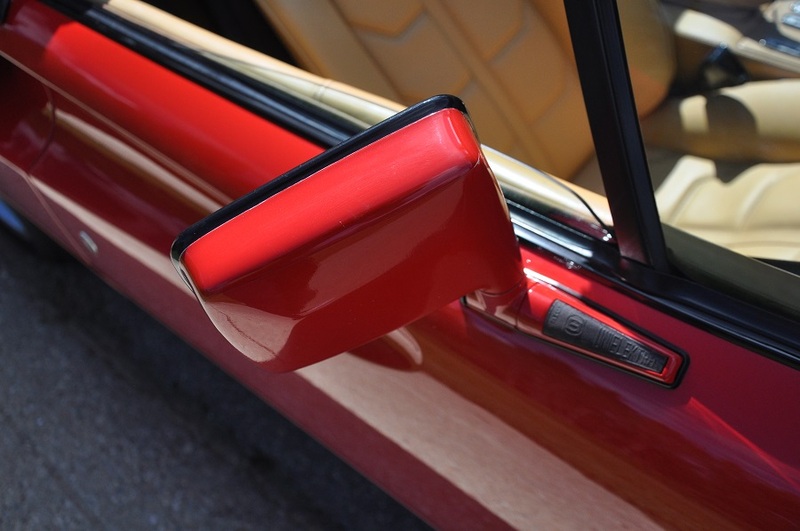 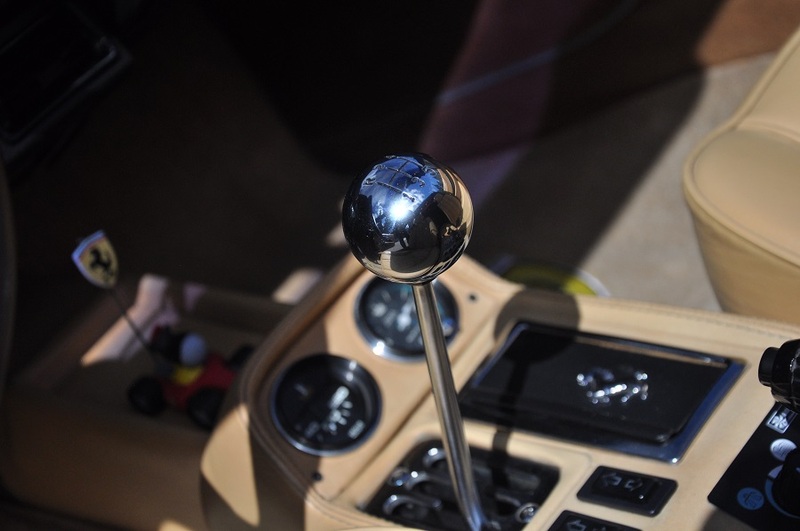 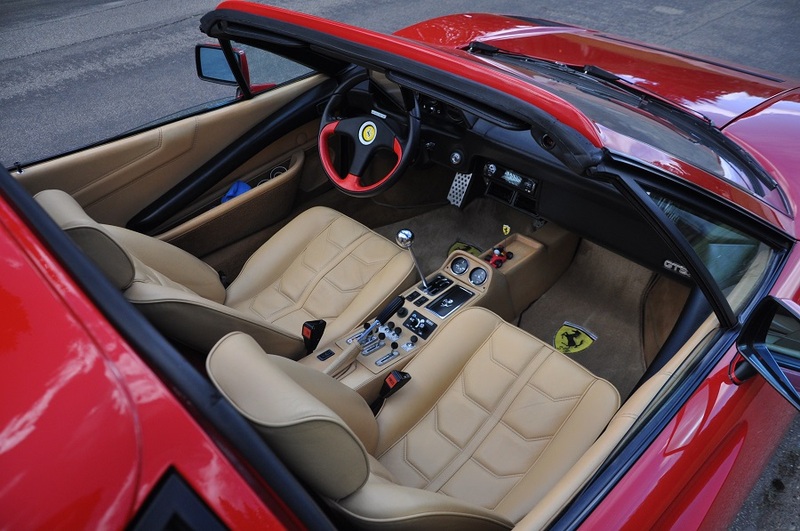 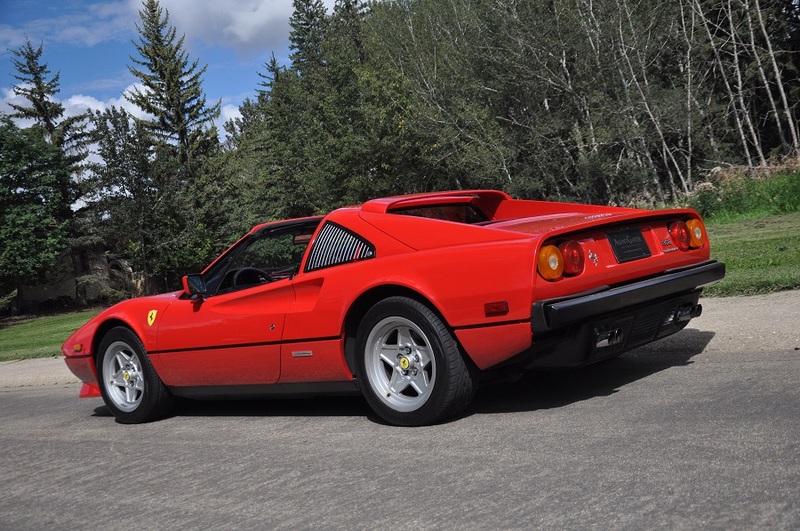 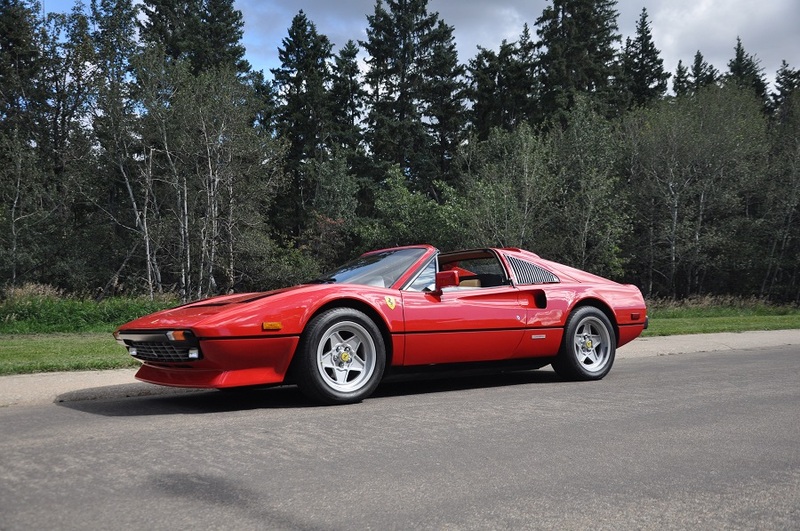 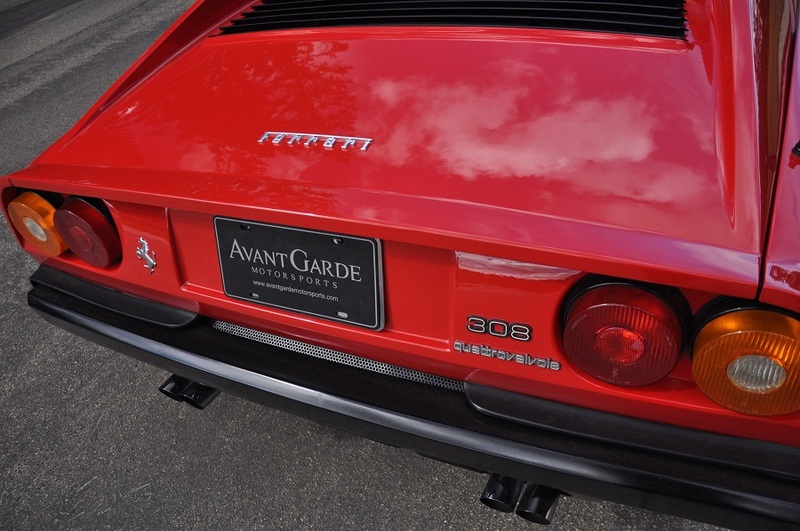 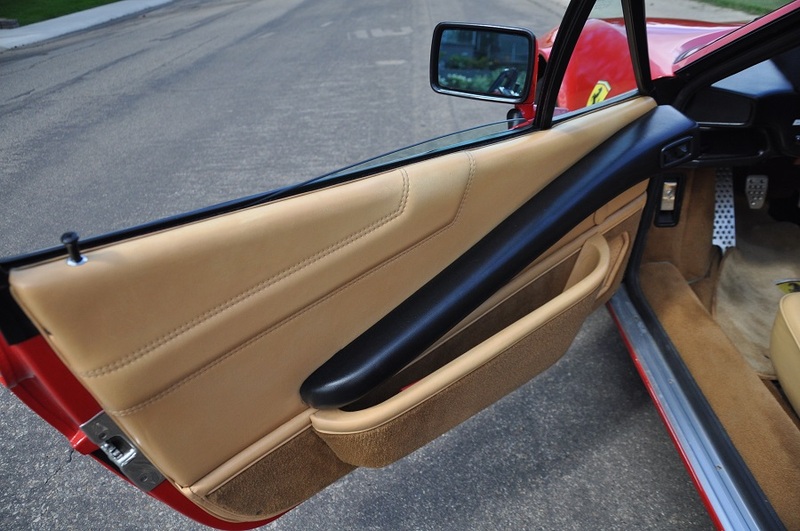 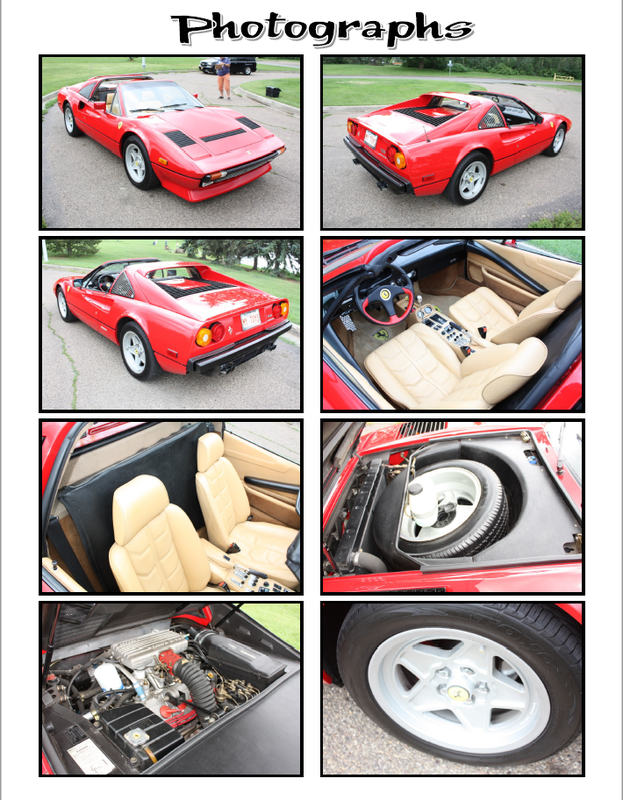 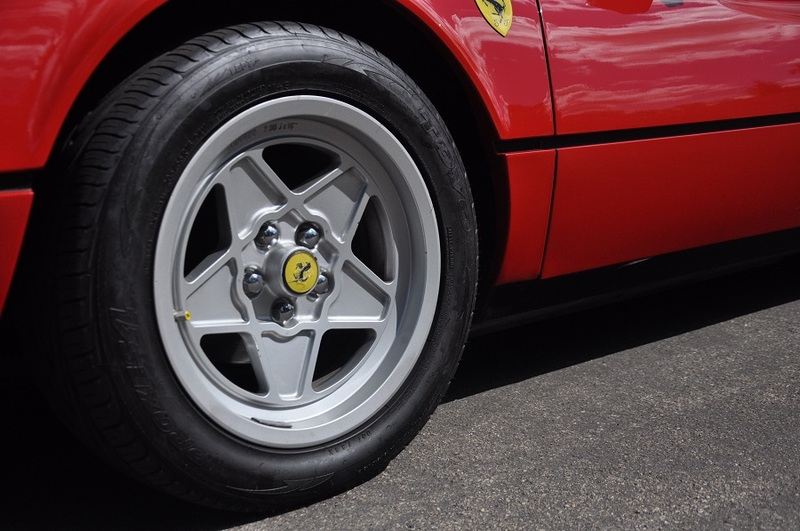 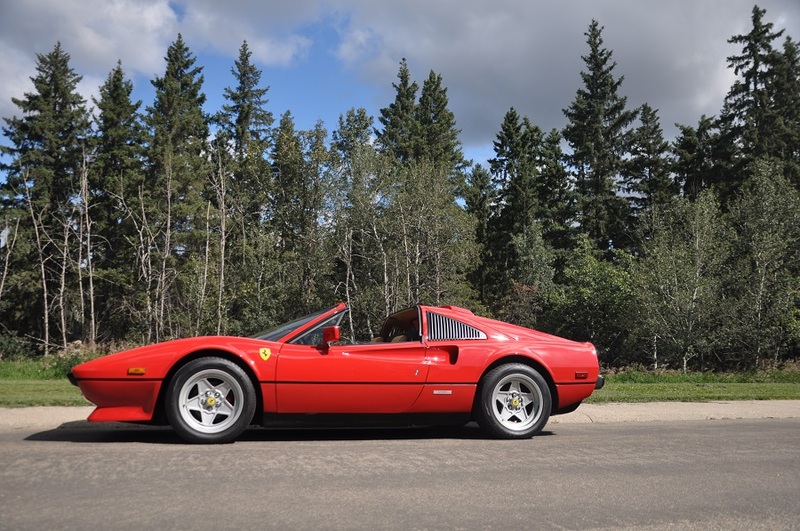 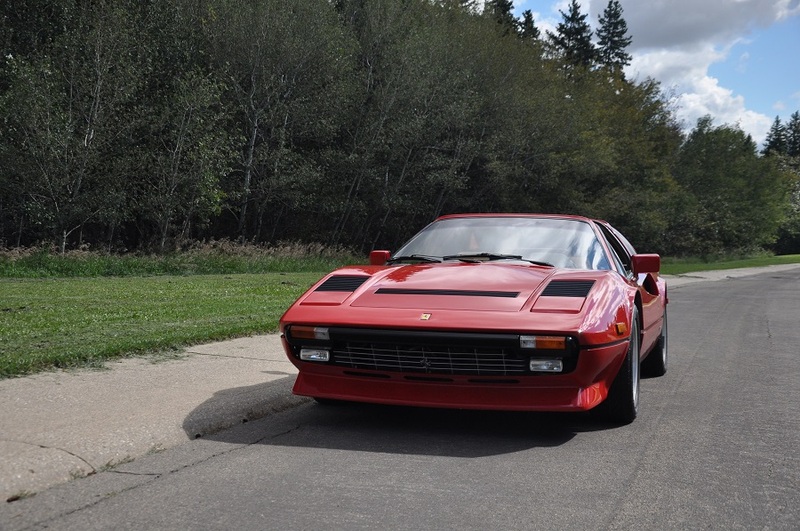 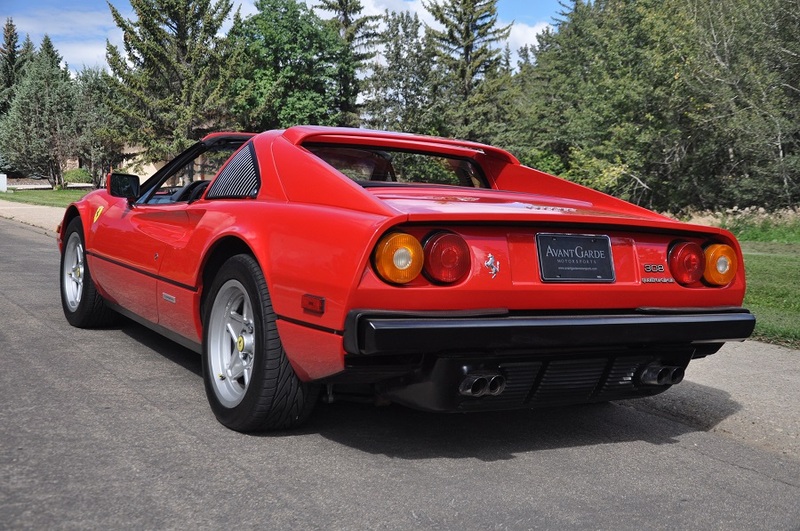 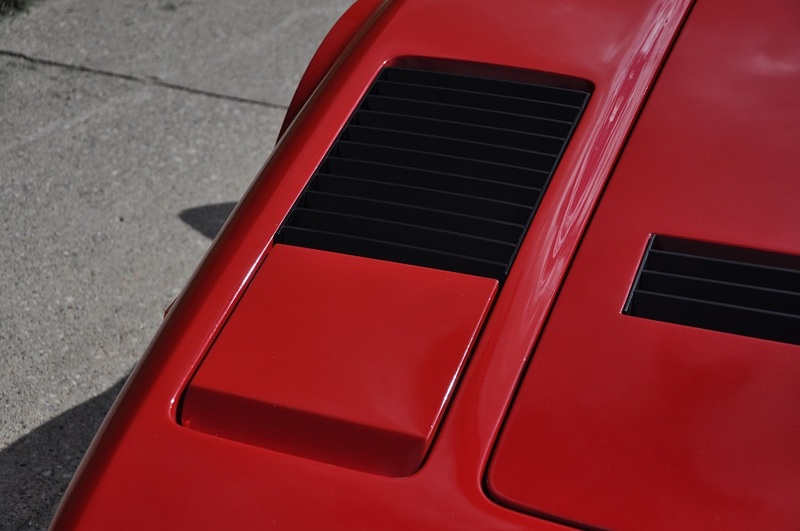 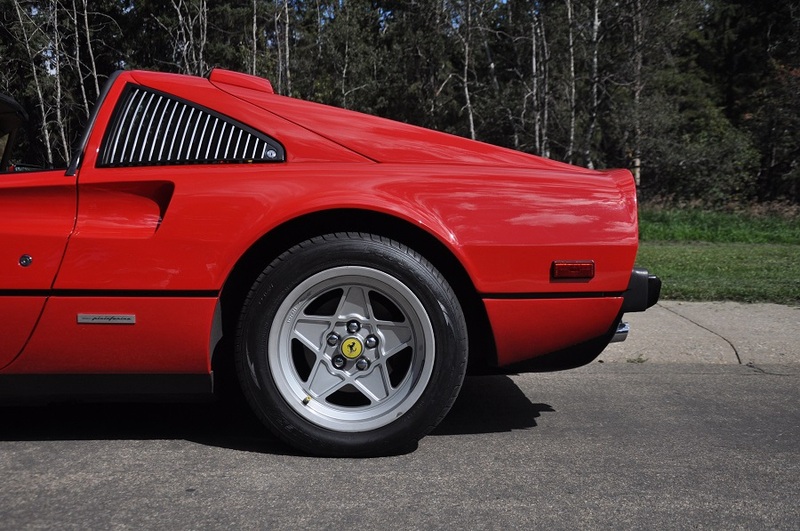 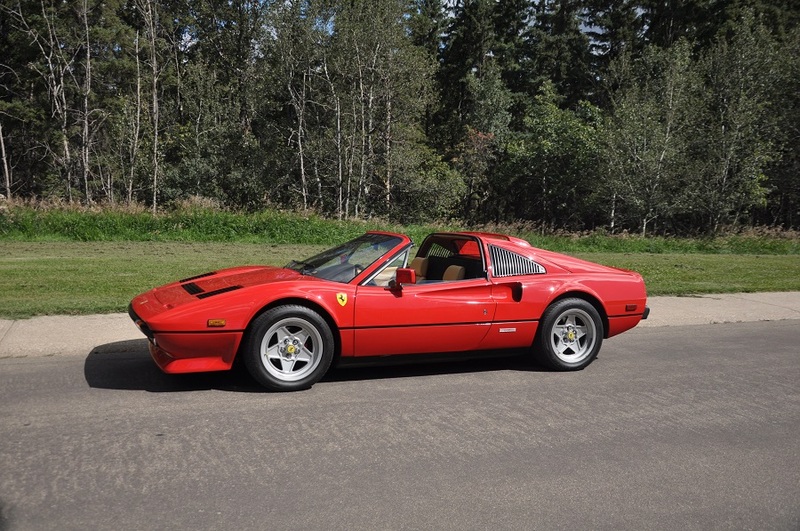 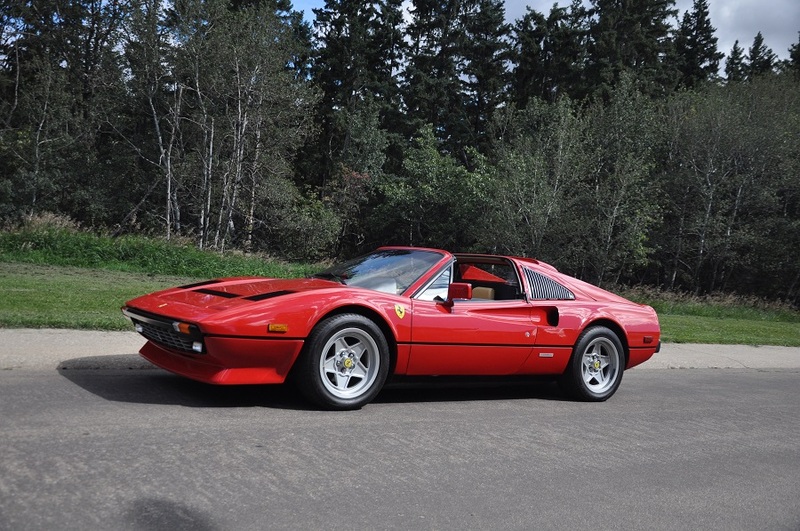 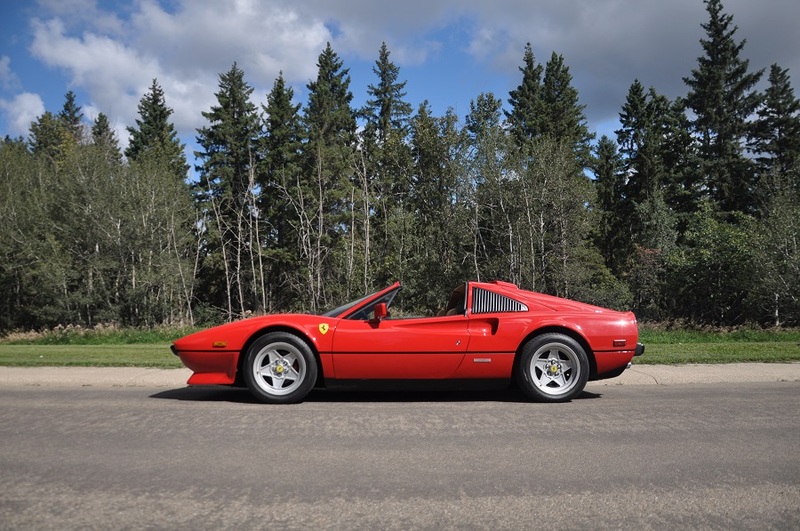 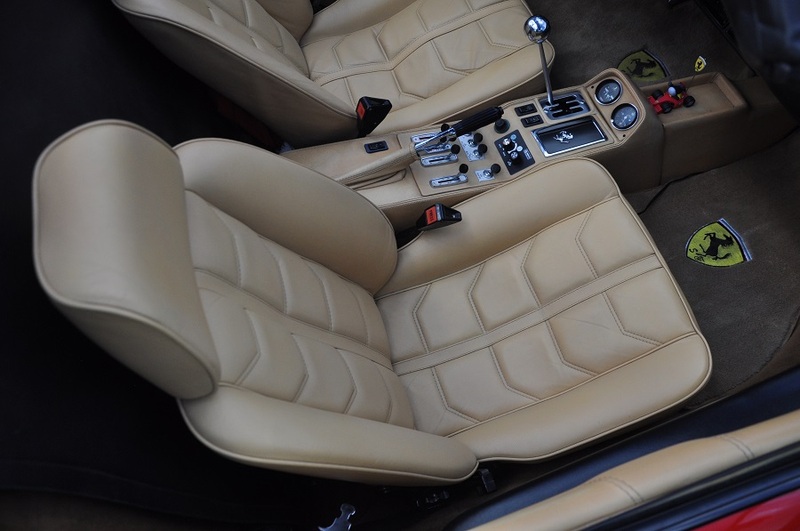 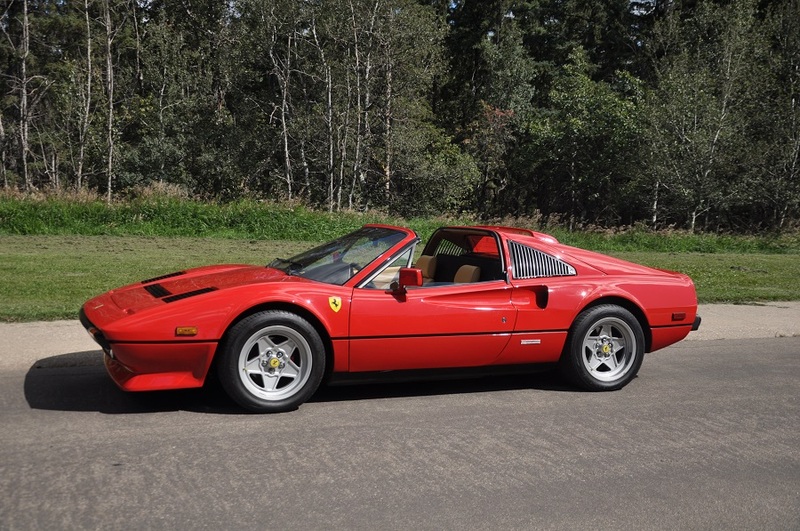 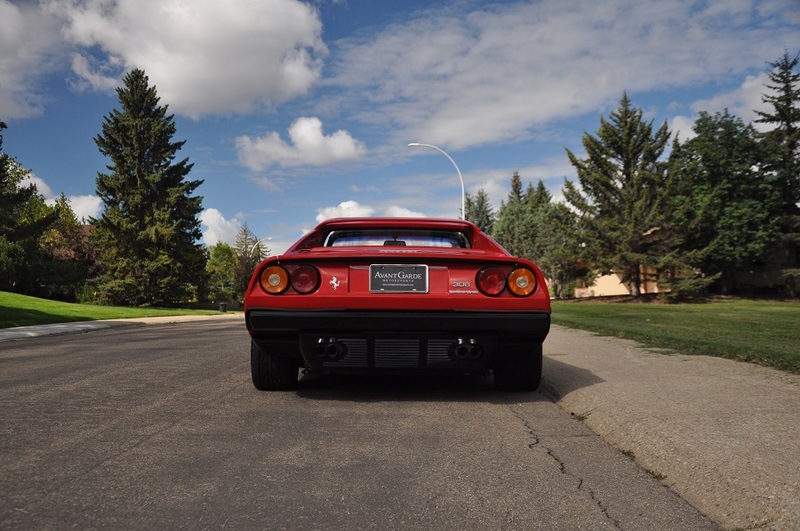 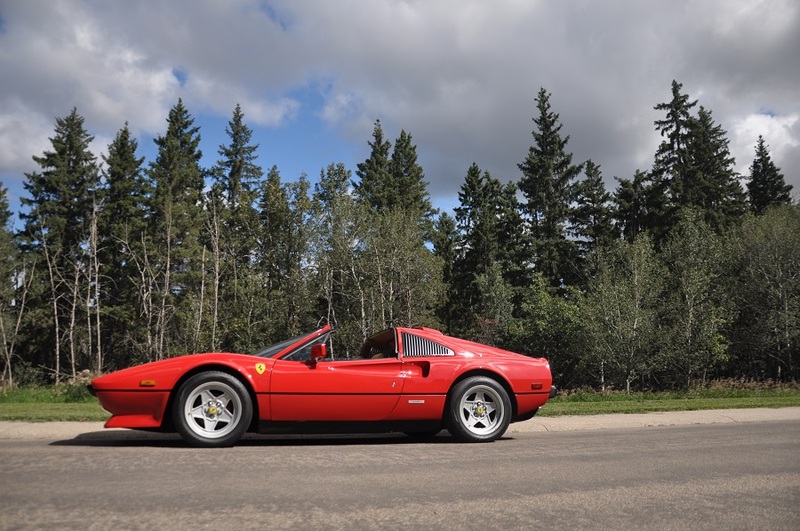 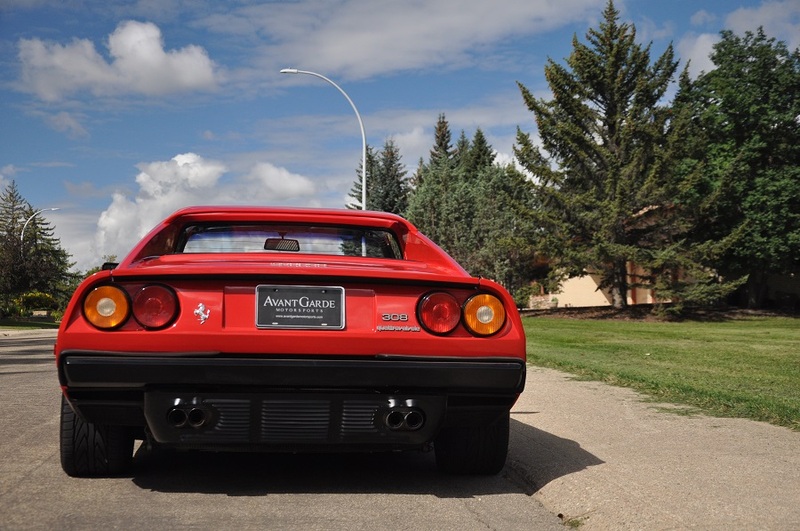 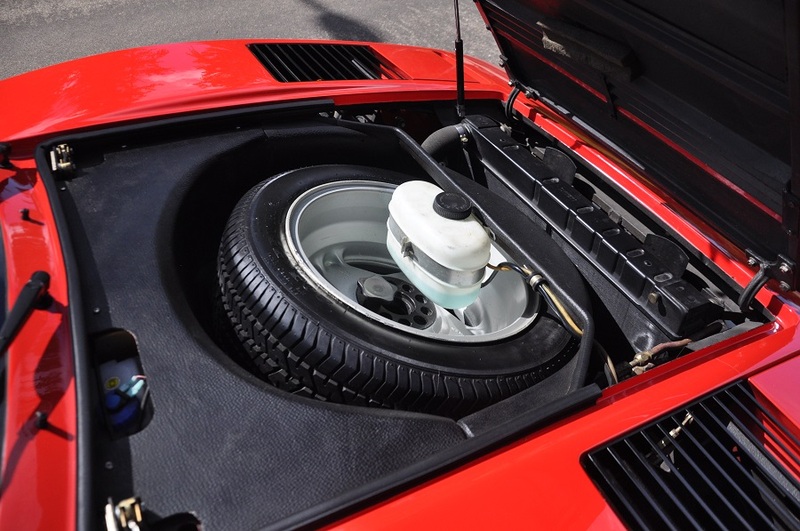 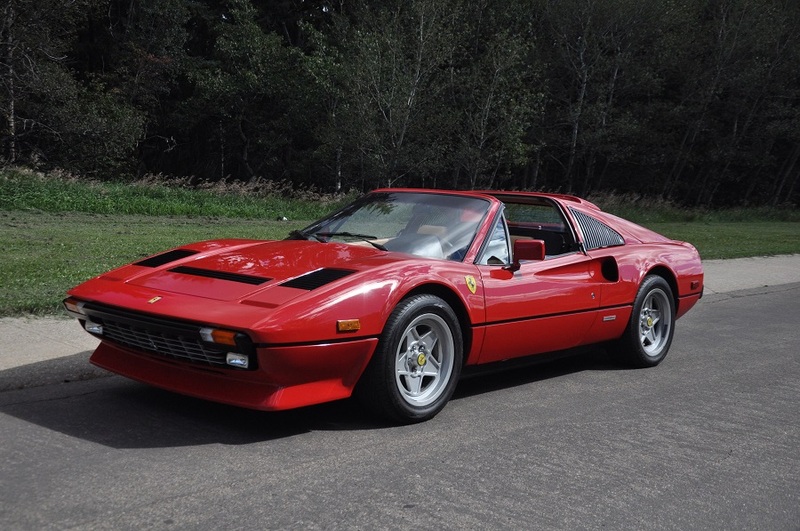 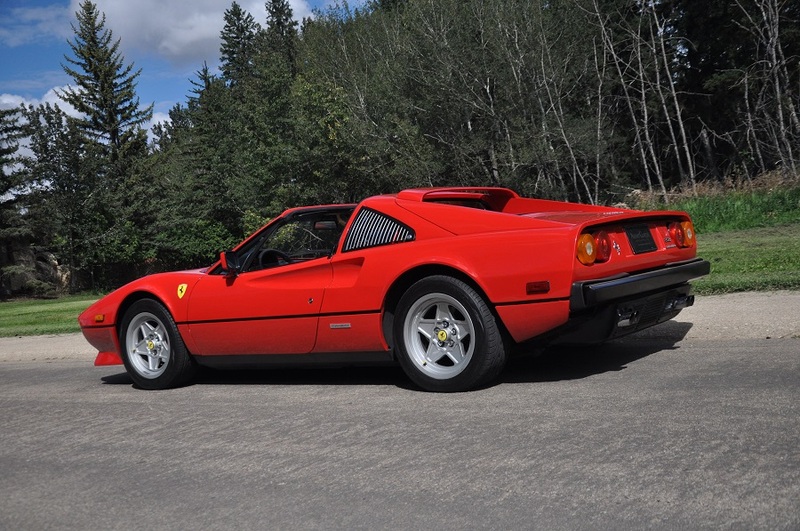 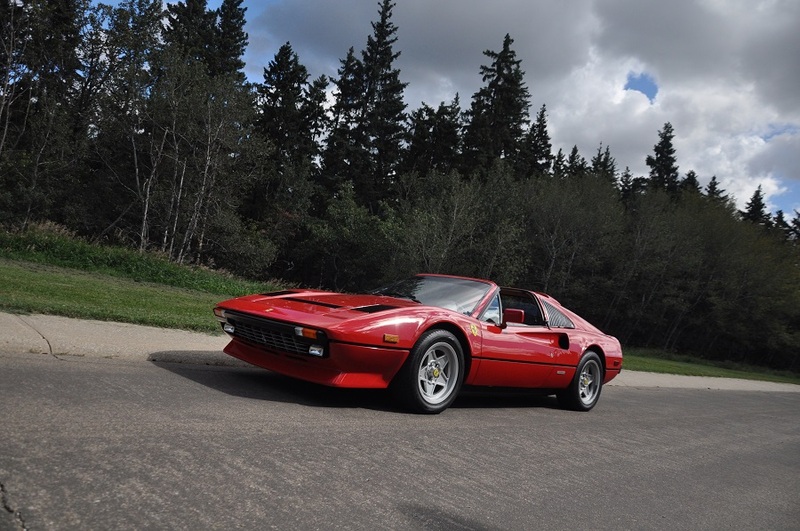 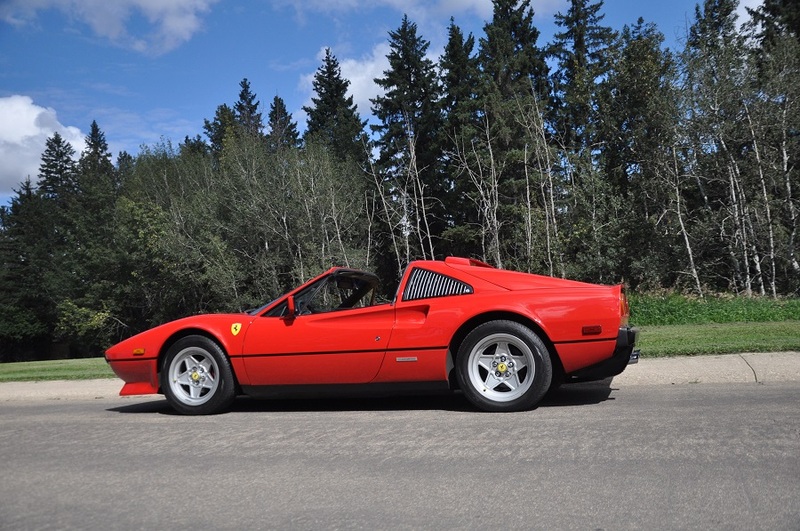 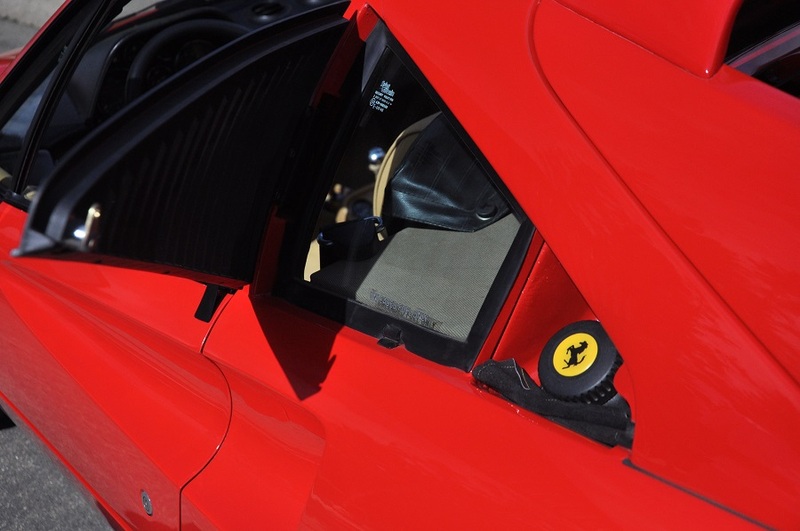 An instant classic and collectable as we are proud to present this 1984 Ferrari 308. 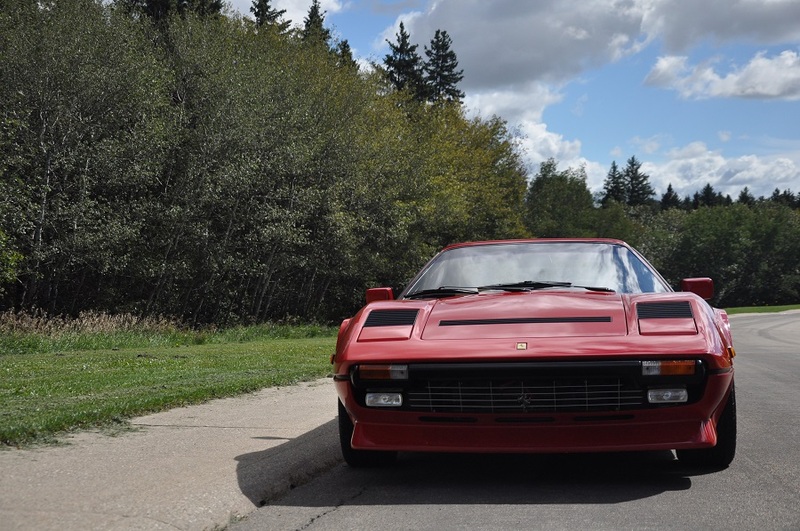 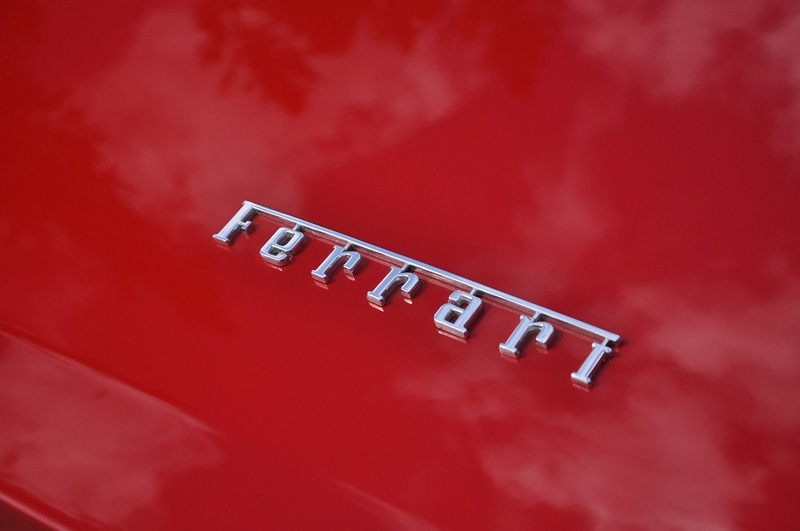 Known by many for it’s role as co-star to Tom Selleck in the hit tv series “Magnum P.I.” is one of the most recognizable Ferrari’s in the world. 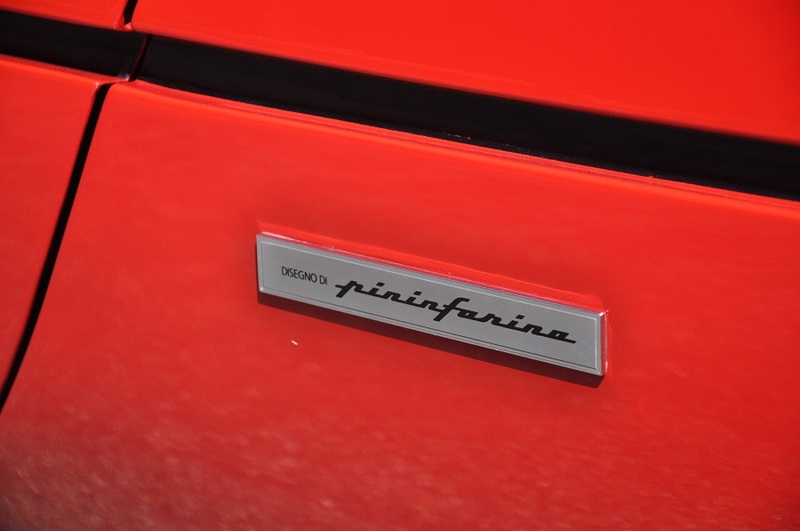 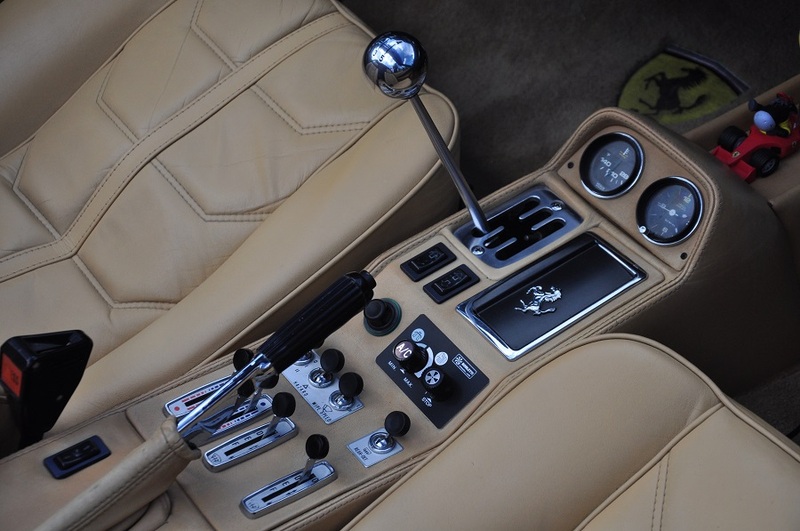 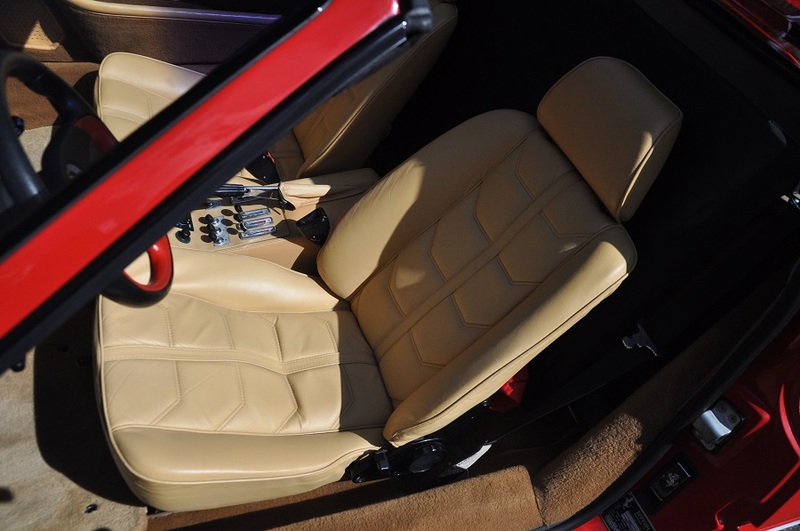 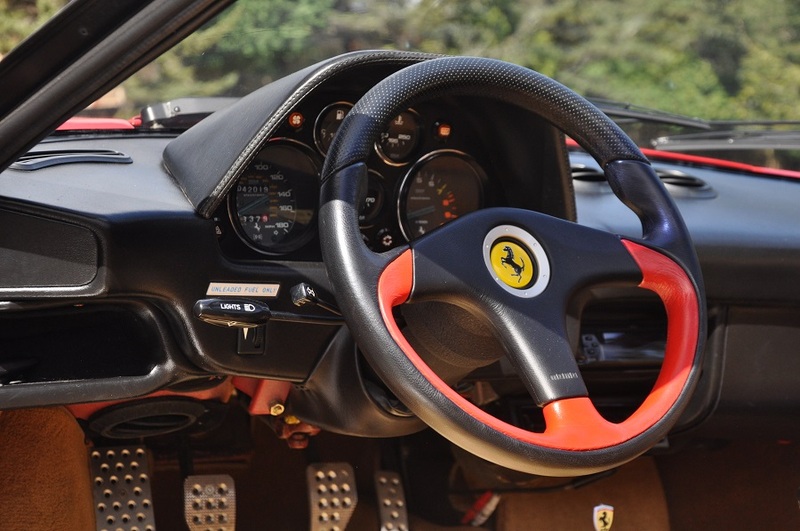 Made by hand in the Italy by the most famous sports car company, the 308, with it’s mid-engine layout, low roofline and fantastic 3 Liter V8 engine sound is in every sense of the word classic and exotic car. 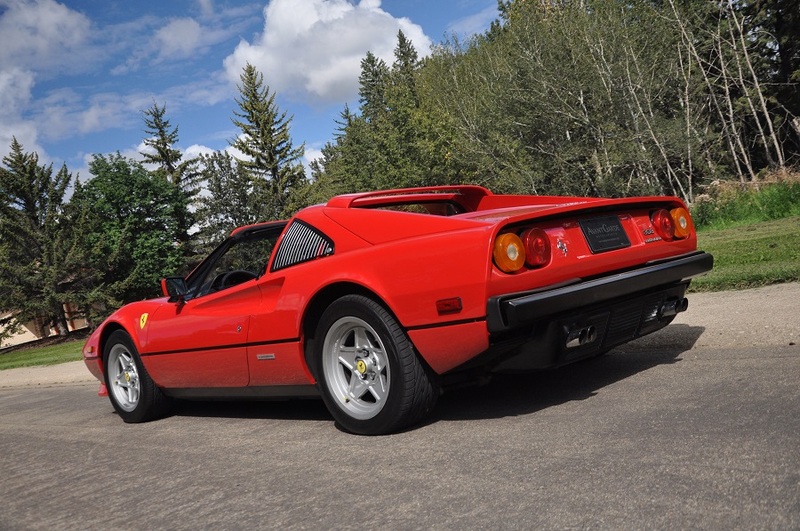 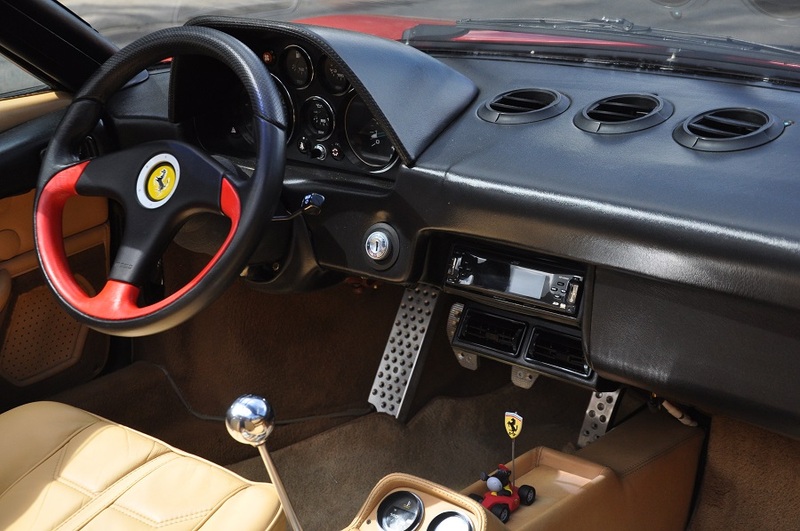 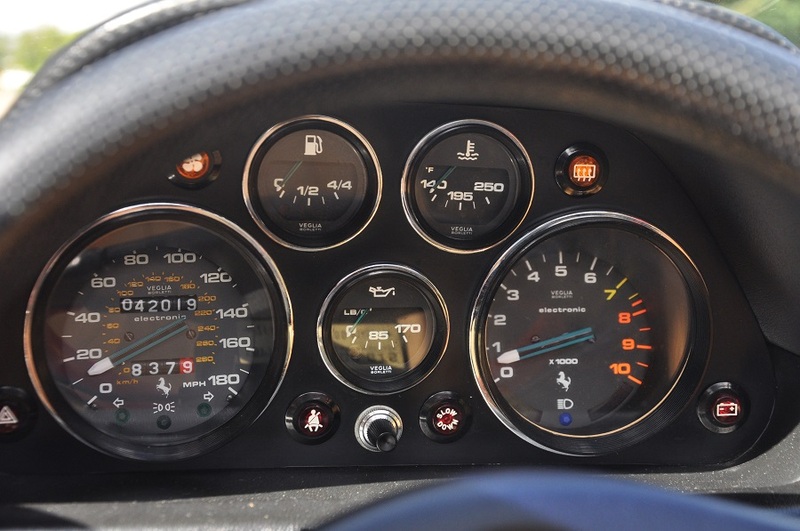 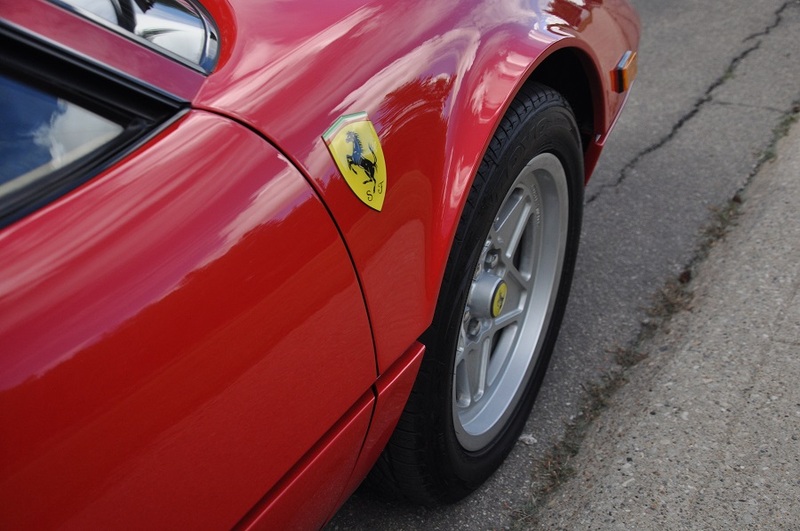 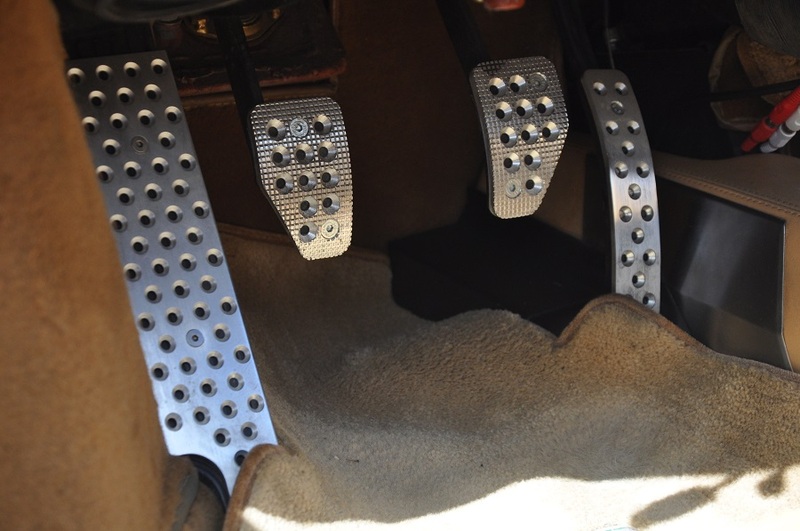 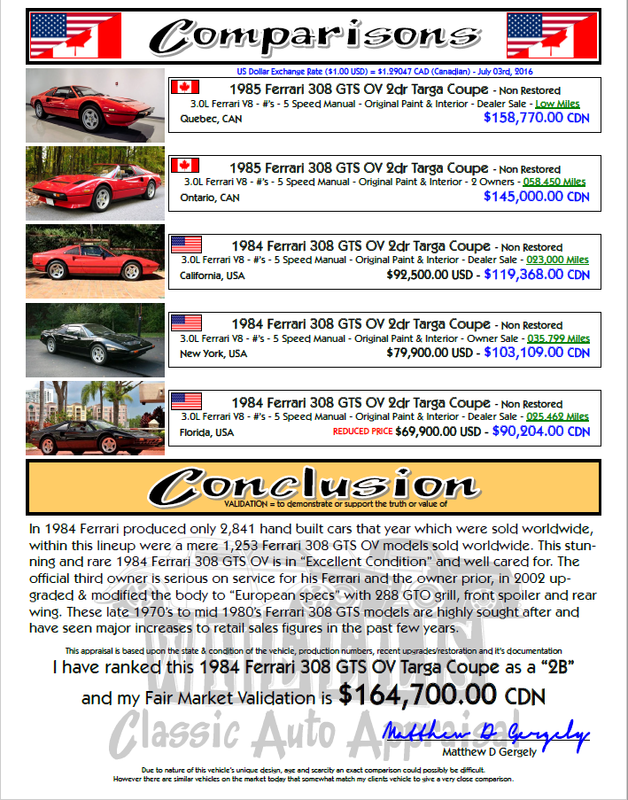 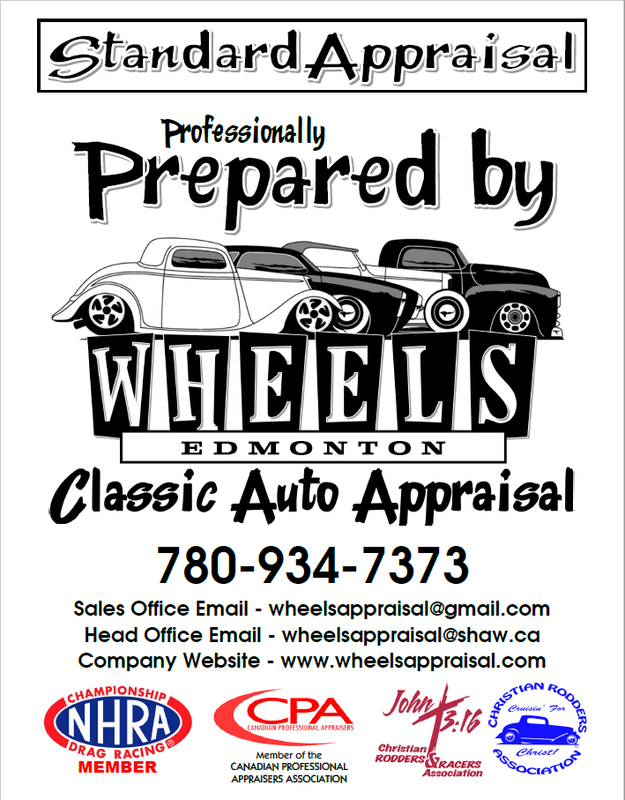 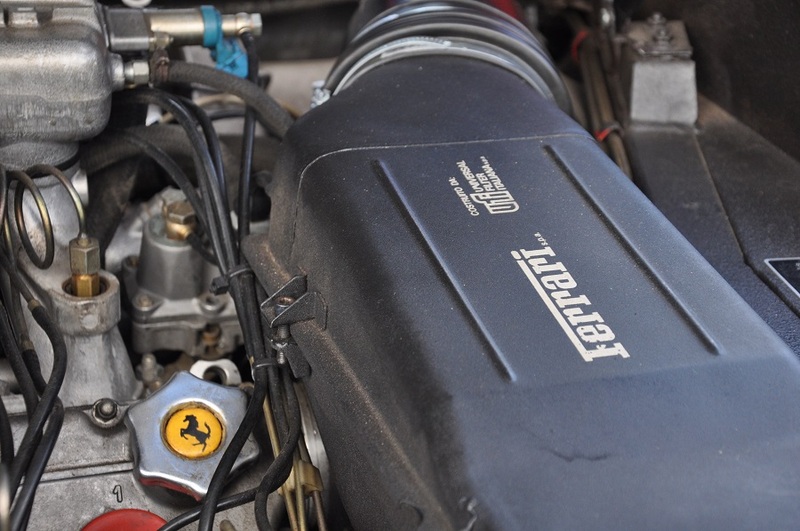 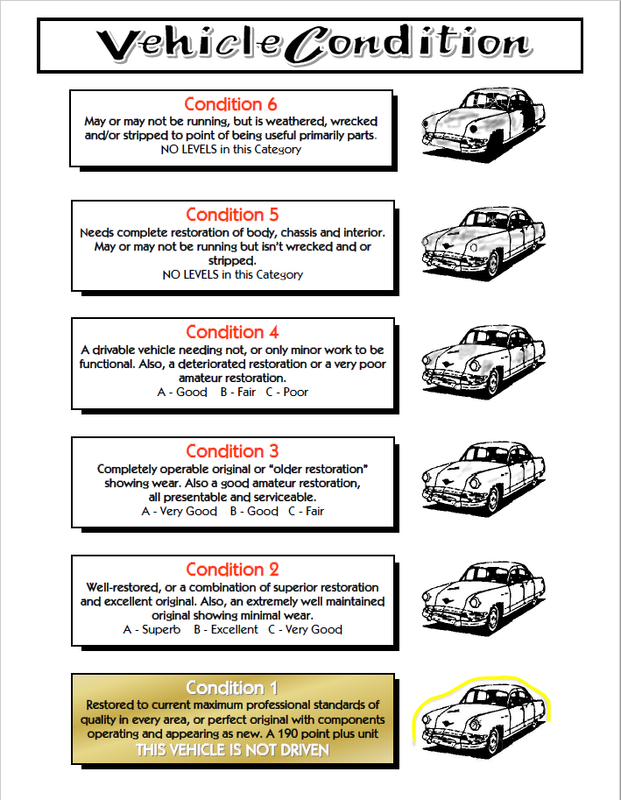 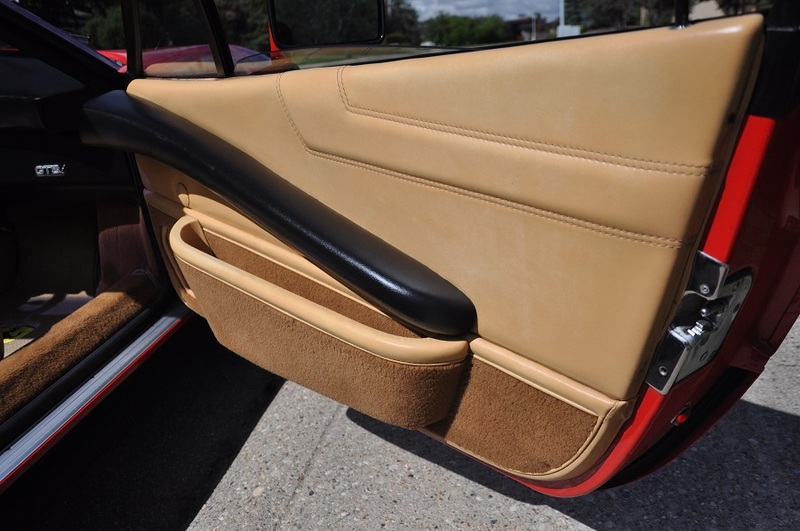 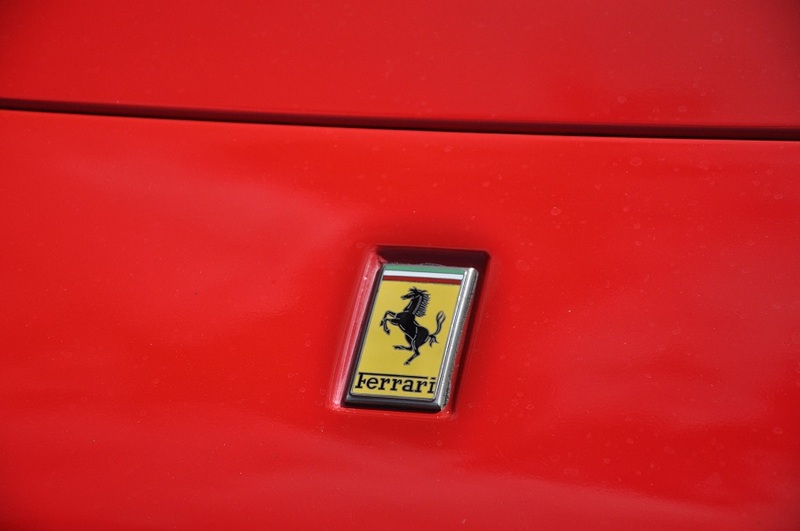 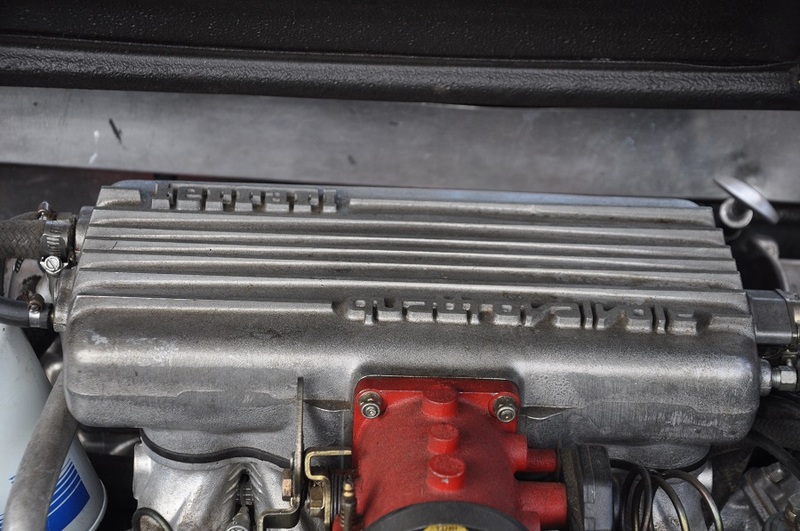 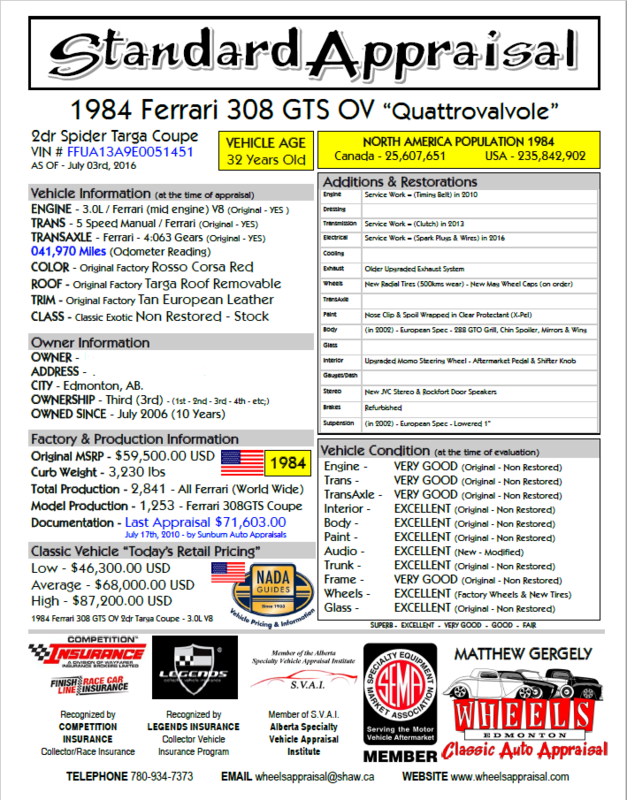 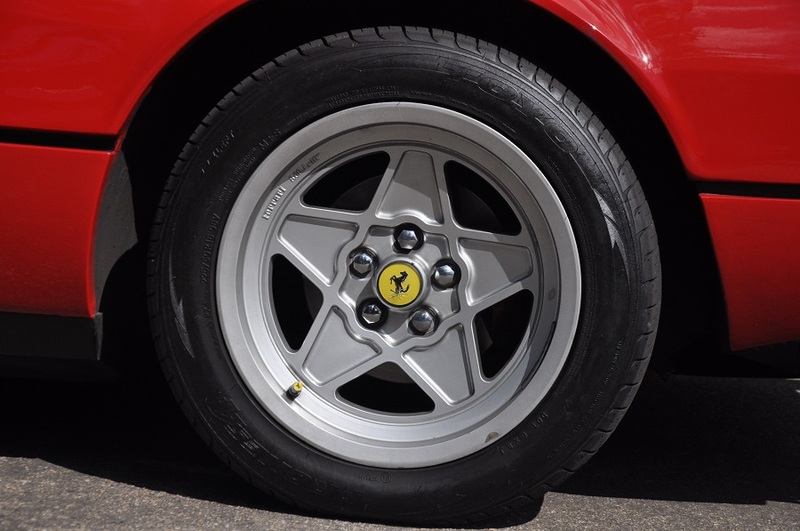 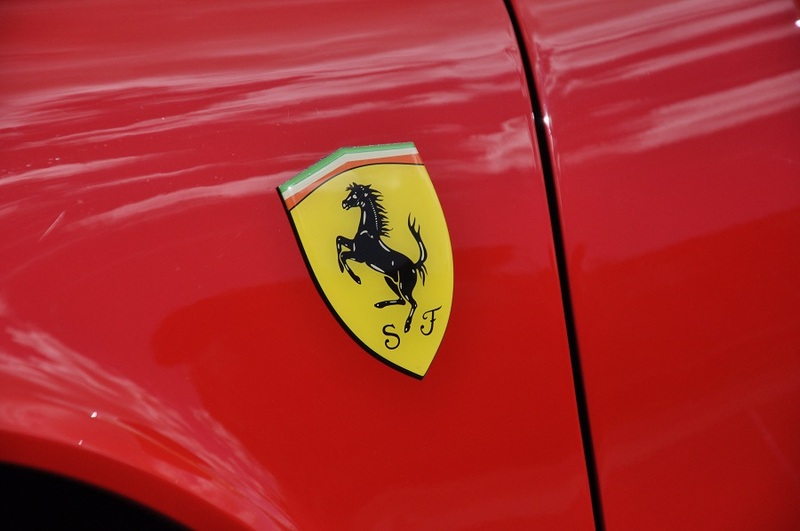 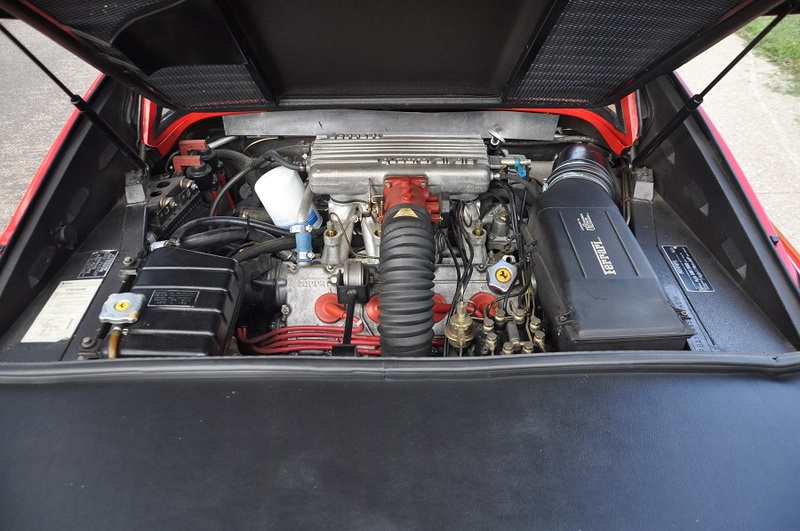 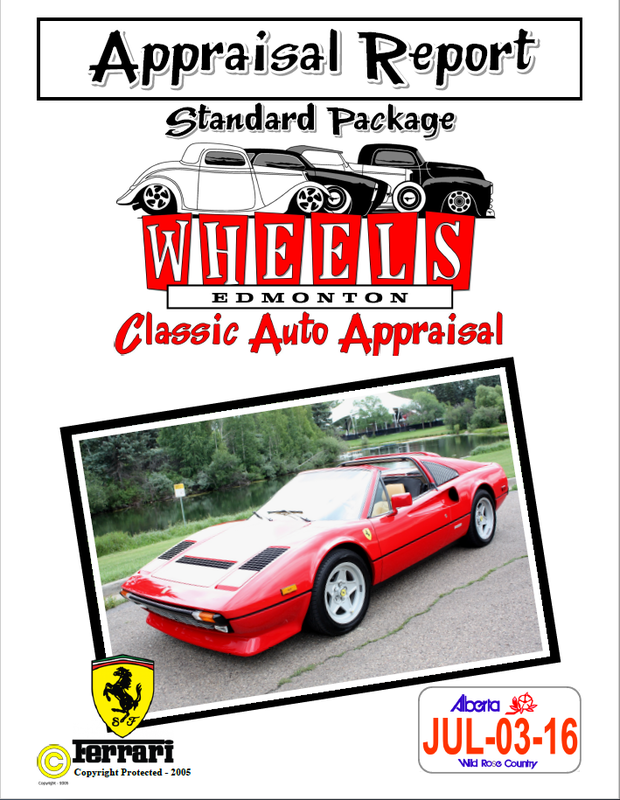 This Original Ferrari has been appraised with a Condition 1 level, basically indicating a near perfect status of the vehicle. 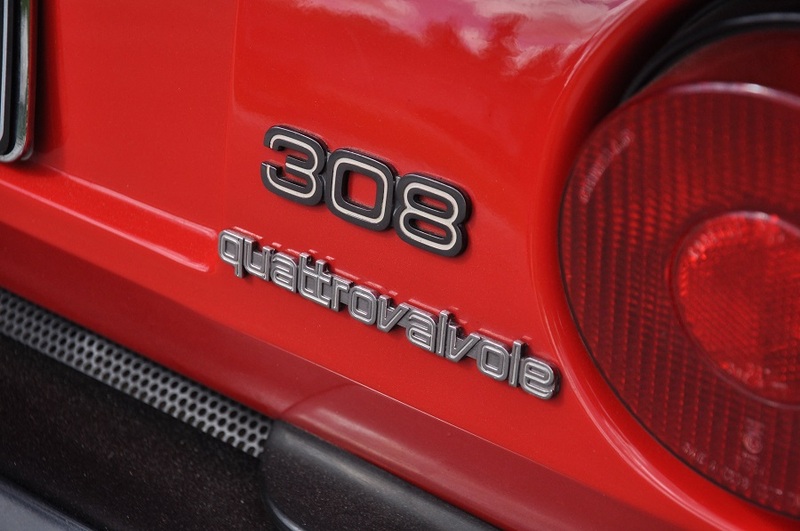 Only a mere 1,253 Ferrari 308 GTS QV model’s were sold worldwide, which will maintain the rarity of this amazing machine. 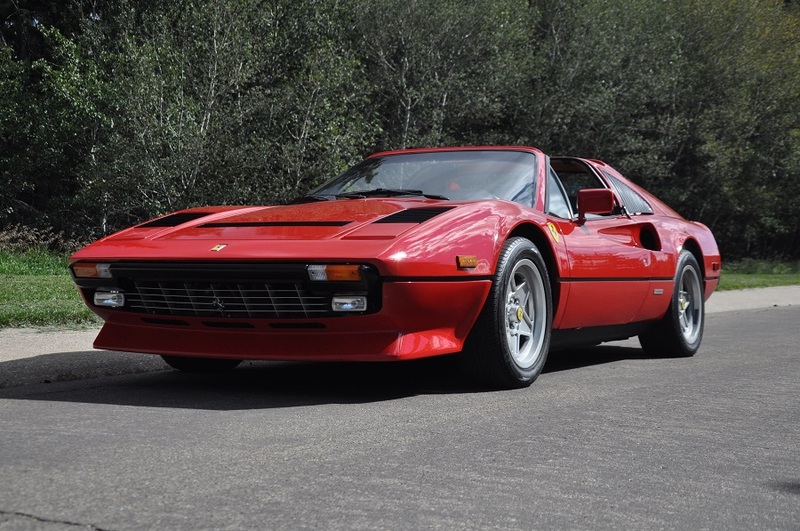 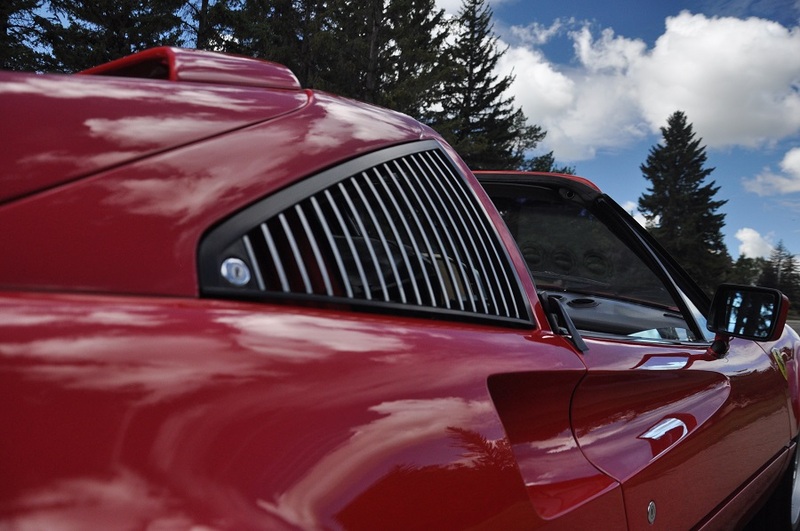 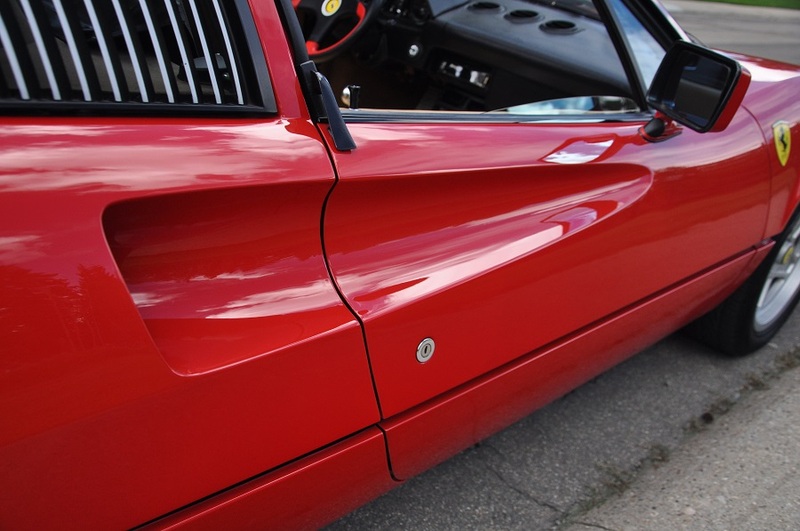 European specs were added to give a more aggressive appeal such as a 288 GTO grill, front spoiler and rear wing. 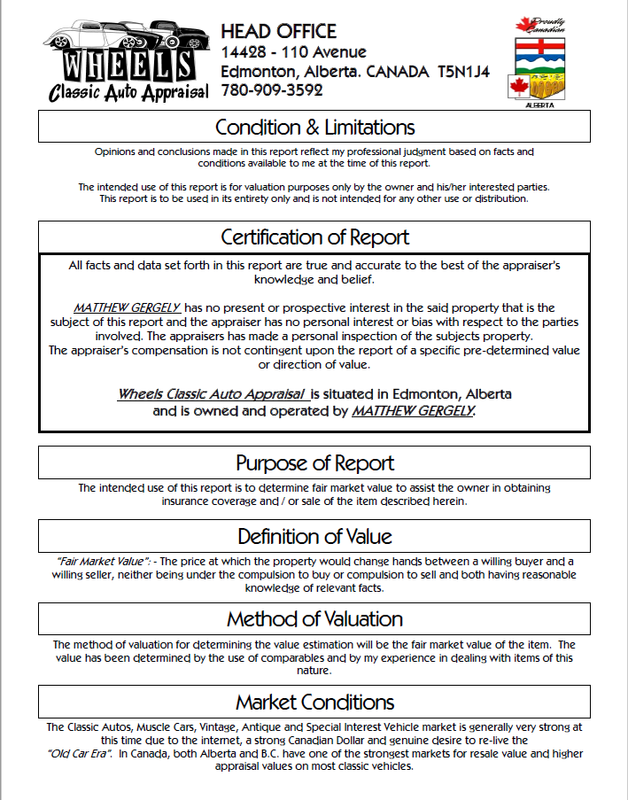 Please contact David Lee for further information about this rare collectible.